You may sometimes visit your doctor in the future simply by going online. In this article written for Kaiser Health News (KHN), Steven Findlay, journalist and health policy analyst, covers the latest developments in the burgeoning field of telemedicine: what it is, where it’s available, and what some doubters are saying. The story was posted at KHN on May 9, 2018, and also ran in the Washington Post. 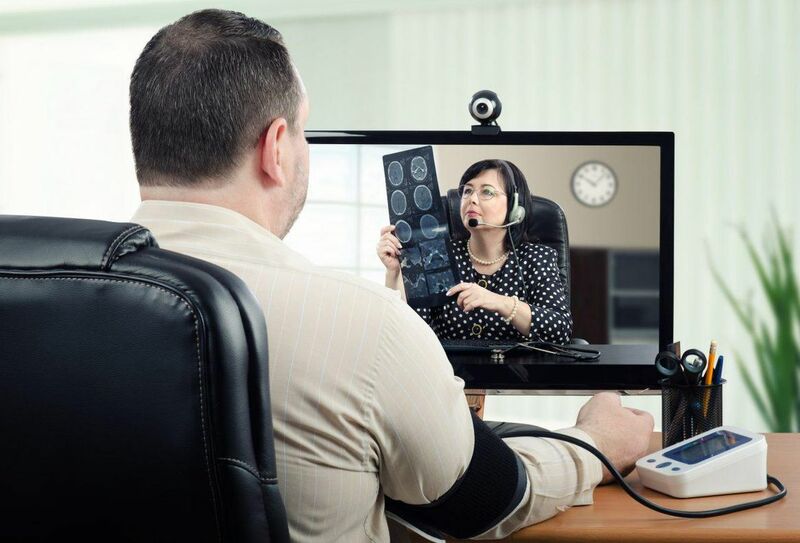 Tucked into the federal budget law Congress passed in February  was a provision that significantly expands the use of telemedicine—long a hyped, health care reform, and now poised to go mainstream within five to 10 years. The new law allows Medicare to cover telemedicine services for people who have had a stroke and those who get kidney dialysis, either at home or at a dialysis facility. It also permits Medicare Advantage plans—private plans that enroll a third of Medicare beneficiaries—to offer telemedicine as a covered benefit. Separately, as of Jan. 1, , Medicare began allowing doctors to bill the government for monitoring certain patients remotely using telemedicine tools—for example, tracking heartbeat and rhythm, blood pressure and blood glucose levels. Are E-Visits a Good Idea? Telemedicine, also referred to as telehealth, uses computers—and their display monitors, software and capacity for data analysis—to deliver virtual health services. As acceptance and adoption of telemedicine expand, so does coverage. All private health plans, Medicare, state Medicaid programs and the Department of Veterans Affairs now cover some e-visits—albeit with restrictions. More health centers and hospitals are launching virtual health centers. And websites offering virtual “doctor-on-demand” services are proliferating. Health economists, meanwhile, are concerned that e-visits could add to costs rather than constrain them—if, for example, doctors and patients abuse e-visits by scheduling them unnecessarily because they are quick and easy. Also, insurers may be motivated to push doctors to do more e-visits instead of in-person visits to save money. And for some people, access to proper equipment or Internet access can be difficult. In some cities, medical centers are setting up telehealth “hubs” to handle patients. For example, Penn Medicine in Philadelphia launched its Penn Center for Connected Care in February with 50 full-time employees, 24/7 access to care and a program to treat chronically ill patients at home. Some of the center’s e-visit services are open only to Penn Medicine employees, but other services are available to anyone, with a focus on residents of Pennsylvania, New Jersey, Delaware and Maryland, said Bill Hanson, vice president and chief medical information officer at Penn Medicine. Similarly, Mercy Virtual in Chesterfield, MO, a St. Louis suburb, serves patients throughout the Midwest and those treated at Mercy Health’s network of 44 hospitals in five states. Launched in 2015, Mercy Virtual provided care to 750,000 people in 2017 with a team of 700 doctors, nurses and support staff. No. E-visits and other forms of telemedicine are done over commonly available computers, laptops, tablets and smartphones—and are typically encrypted to protect privacy. Specialized equipment is usually needed for remote monitoring, such as blood pressure or heart rate. One vexing barrier: broadband availability in rural areas. Also, millions of low-income and older Americans still lack Wi-Fi in their homes. Most e-visits are for primary care or follow-up services, such as assessing symptoms or checking on people who have had a medical procedure. But a growing number—no one keeps national statistics—cater to people with chronic conditions who are being monitored at home, said Kwong. E-visits are generally less expensive than a trip to the doctor, but you may not see the difference if your insurance covers both with only a small co-pay or no co-pay. If you have a large deductible, however, an e-visit may mean you pay less out-of-pocket for that encounter. Steven Findlay writes mainly about health care and the policies that affect it. 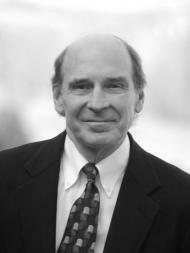 A regular contributor to Kaiser Health News and Consumer Reports, Findlay is also a consumer advocate: he blogs both at MedShadow, a nonprofit website created to educate consumers about medications, and at JustCare, a site designed to help boomers and older adults make sense of their own health and financial issues.